BUDAPEST (Reuters) — Hungary will not support any trade agreement between the United States and the European Union that impairs the jurisdiction of Hungarian courts in trade disputes, Prime Minister Viktor Orban said on Friday. Orban pointed in particular to the matter of whether trade disputes are solved at national courts or "smuggled out" to an elected court outside Hungary. "I cannot support any free trade agreement that removes jurisdiction over disputes from the Hungarian court system and takes it to a remote place unknown to us, where we have no chance whatsoever, or at least, cannot see the possibility to have fair and square rulings," Orban told state radio. The European Union is in talks with the United States over a Transatlantic Trade and Investment Partnership (TTIP) deal which would eliminate tariff barriers. The landmark accord would create a transatlantic market of 800 million people and encompass almost half the world economy. However, opponents fear that U.S. multinationals could use a so-called investor-to-state dispute settlement (ISDS) mechanism to challenge EU laws on the grounds that these were restricting free commerce. 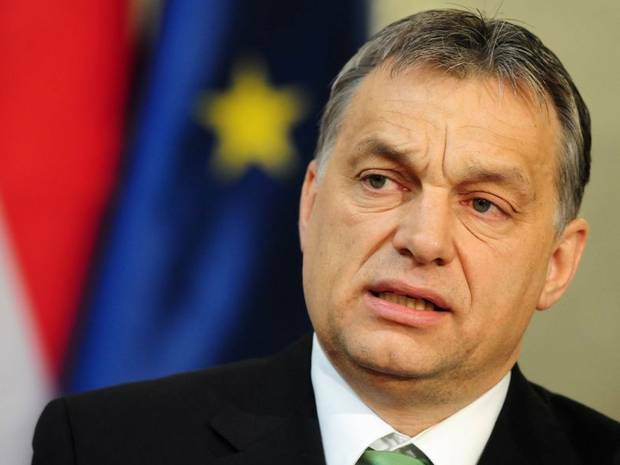 Orban said caution was necessary and warned against accepting any deal that harmed Hungary’s interests. "The most important issue, beyond how this affects any sector, is whether the free trade agreement results in Hungary relinquishing any part of its sovereignty," Orban said. Negotiations for the TTIP were launched in July 2013 and negotiators are seeking a deal that goes well beyond trade to remove barriers to businesses in a broadest deal of its kind. A senior European official said last month he hoped that an agreement could be reached by early 2016.